The Globe Skimmer Ultralite Nylon Tarp is constructed from waterproof 1.1 oz silicone impregnated ripstop nylon. 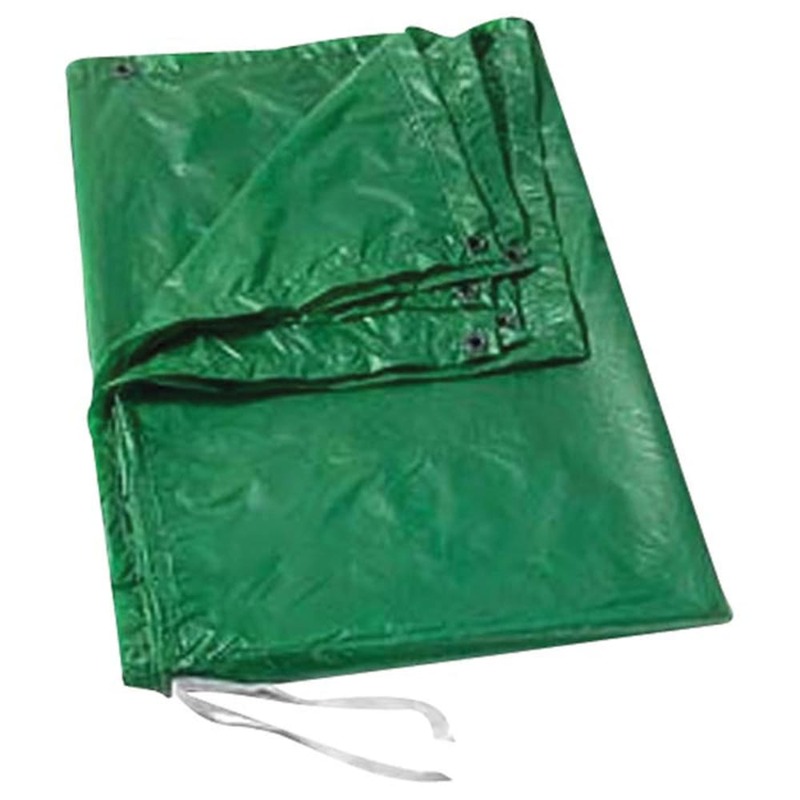 The tarp has reinforced grommets placed approximately every three feet. Key seams are double stitched for strength. Packaged in a reusable mesh stuff bag with drawstring and cord lock.